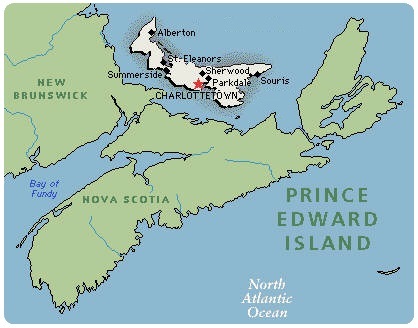 Join us for ASI 2016 in Charlottetown, and stay for a vacation! Air Canada is the Official Canadian Airline for ASI 2016 and is offering special discounts to event delegates for travel to Charlottetown between August 9 and August 25, 2016. Online bookings only. No discount will apply to Tango bookings. 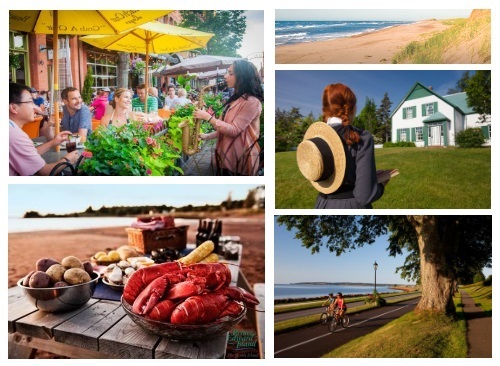 WestJet is also offering 10% off the base fare for travel between Charlottetown and anywhere WestJet flies in North America (including our Delta code-share partner network). Click here for details about booking. Book by August 25, 2016 for travel between August 9 and August 25, 2016. Website coupon code: JKBOWWF. Travel Agent promo code: YYG02.